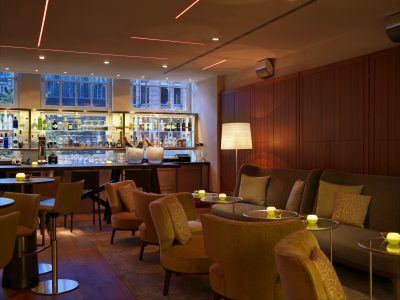 Modern, contemporary design in a noble atmosphere: this is how Apples Bar is characterised. 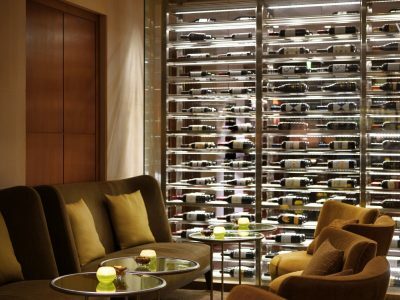 The comfortable seating areas and great assortment of premium wines, gins and cocktails offer the perfect location in which to conclude the day. Mo – Sa 5:00 p.m. to 1:00 a.m. Almost 40 different varieties of vodka from 15 various countries – including Russia, France, Switzerland, USA, England and even Hamburg – are offered. Guests can choose between 12 Apples cocktails, created to represent the bar itself. If you have any questions about the ingredients and allergens, please do not hestiate to ask our staff.